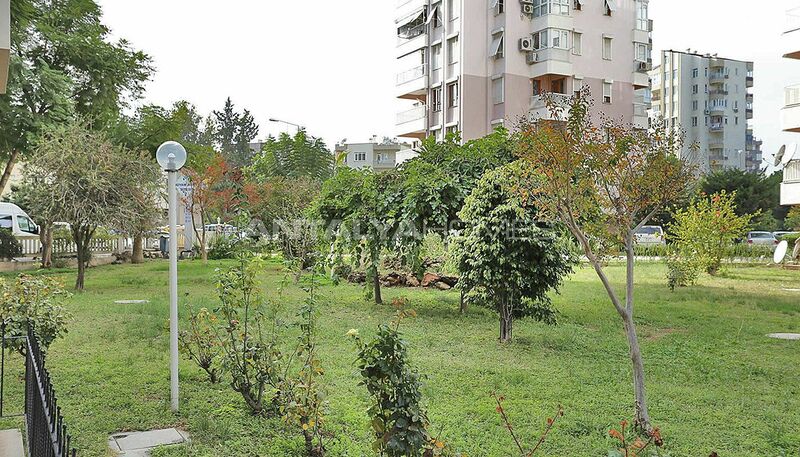 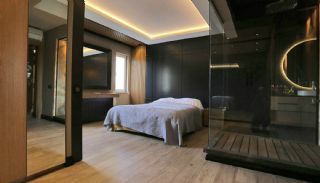 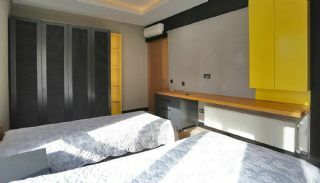 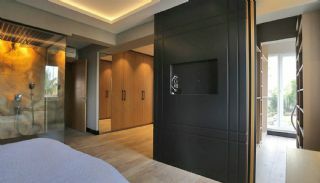 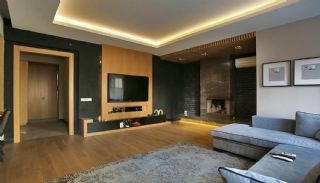 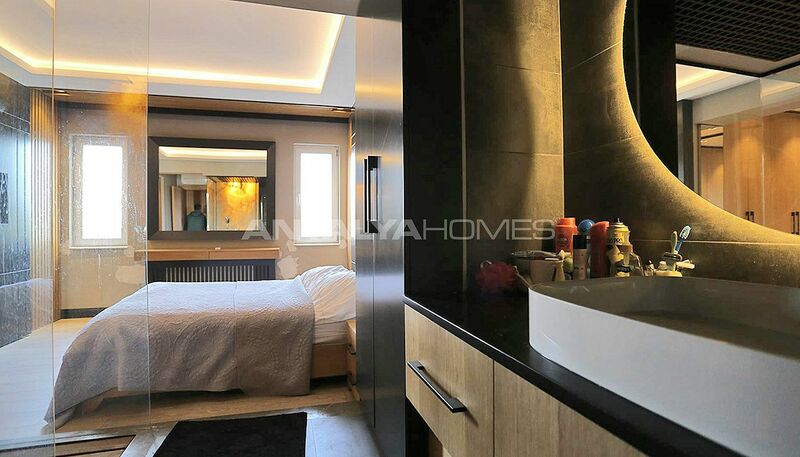 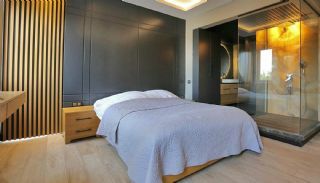 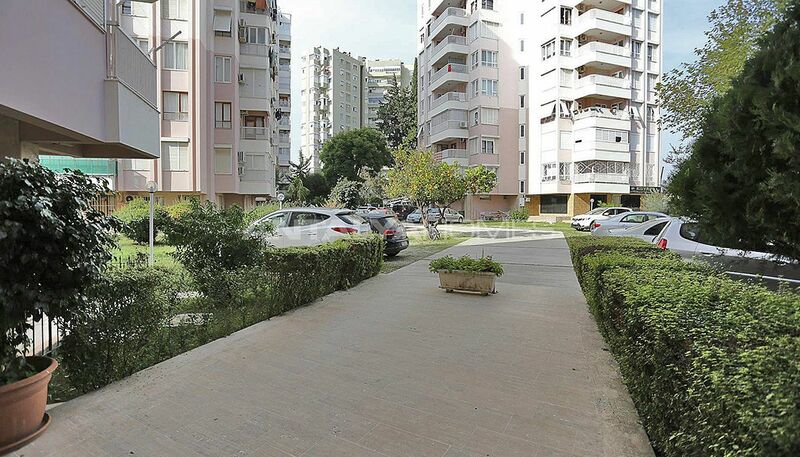 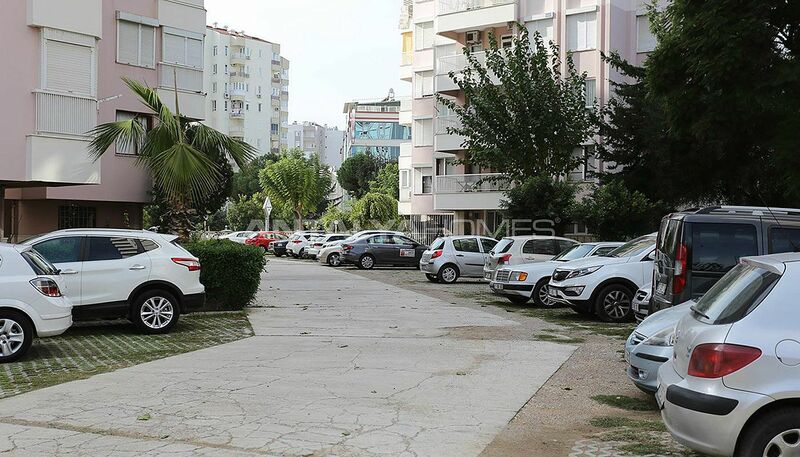 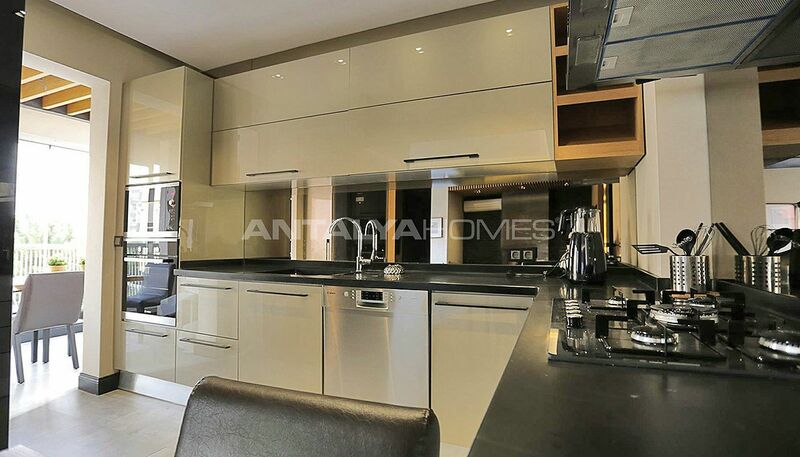 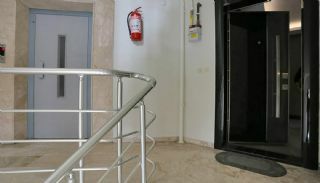 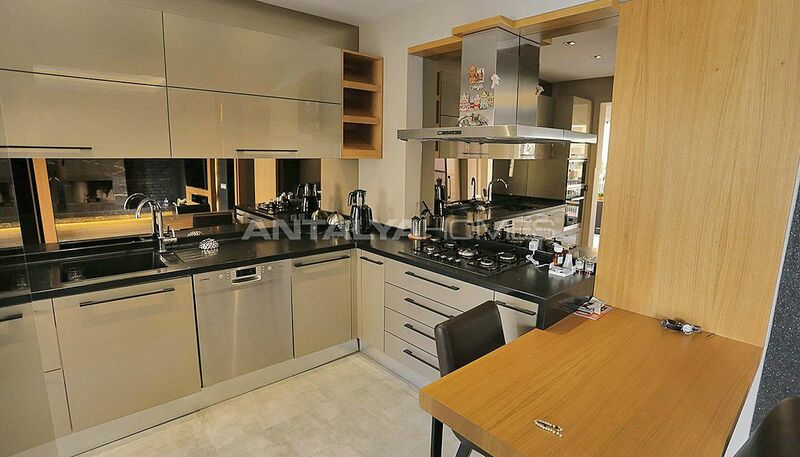 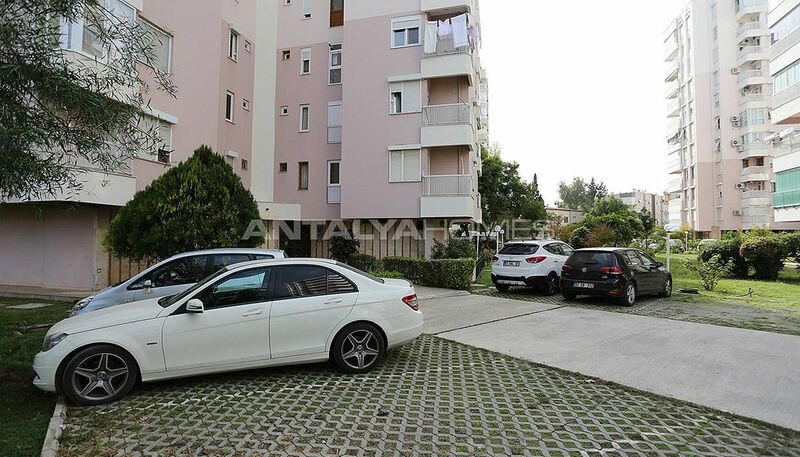 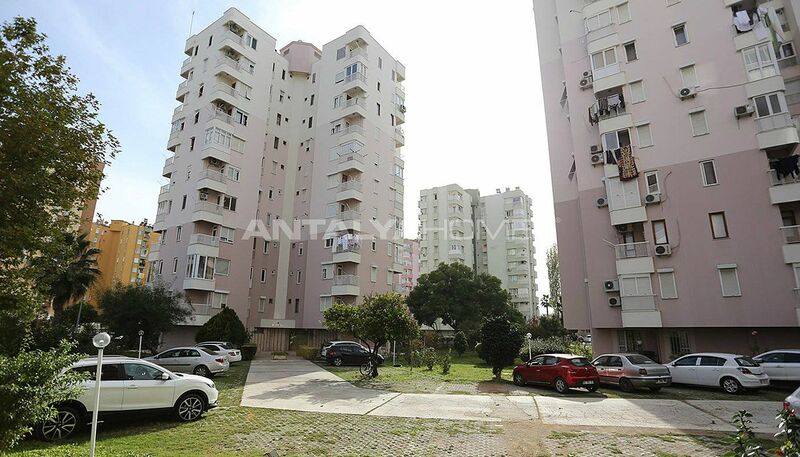 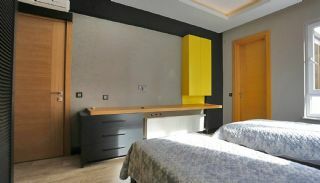 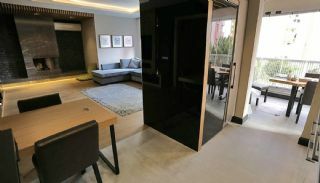 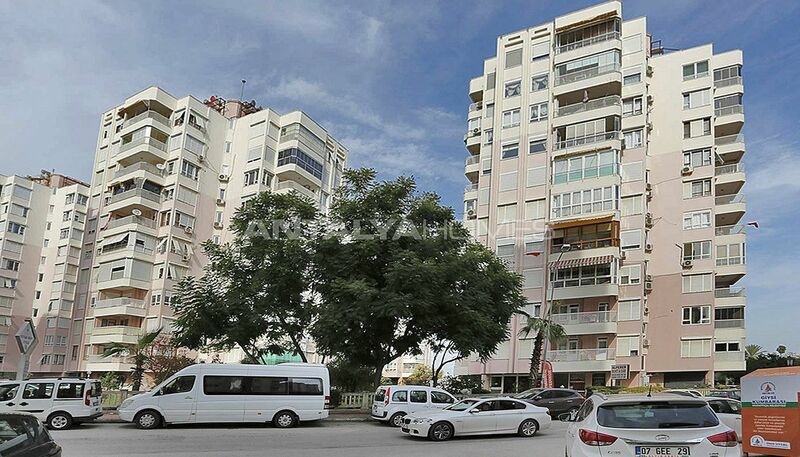 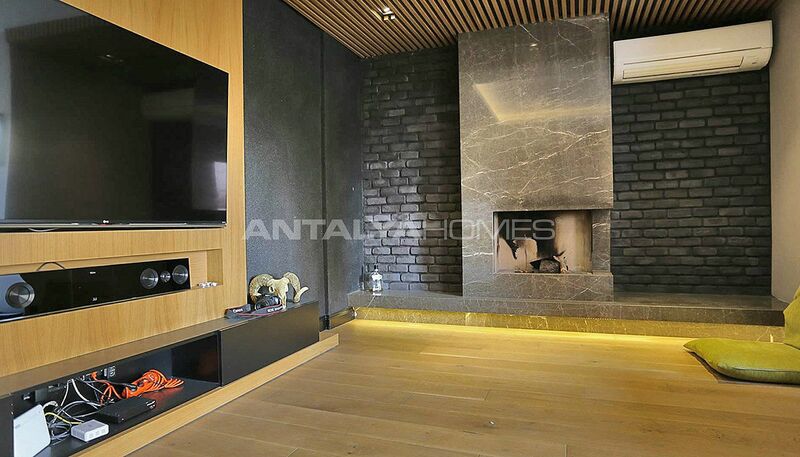 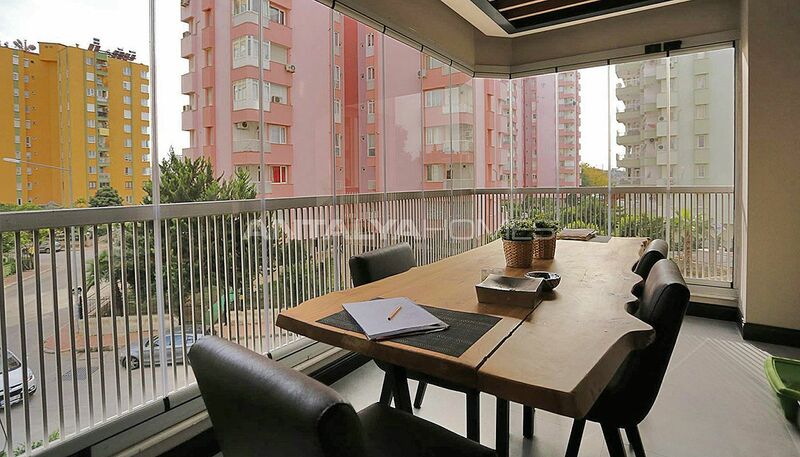 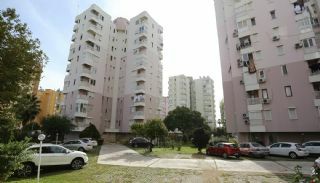 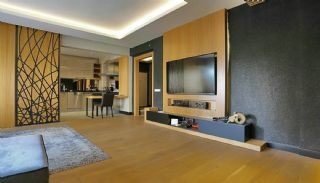 Renovated flat is located in the luxury residential complex of Lara, Antalya. 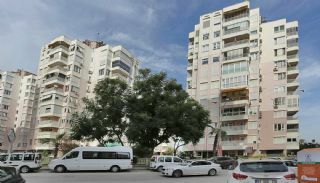 The flat is only a few minutes distance to the sea, shopping mall, school, hospital and many entertainment areas. 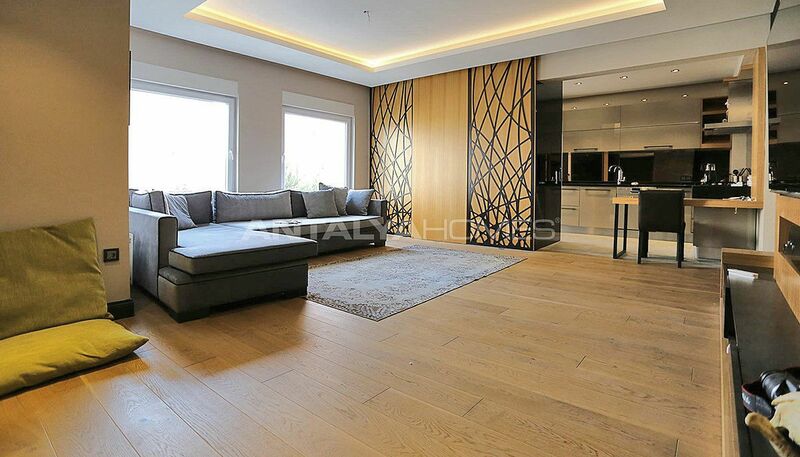 2 bedroom flat is 186 m² with a living room, a separate kitchen, a bathroom, an en-suite bathroom, a dressing room and a balcony. 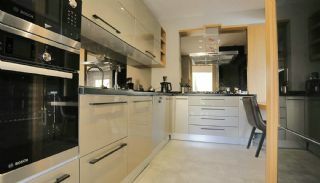 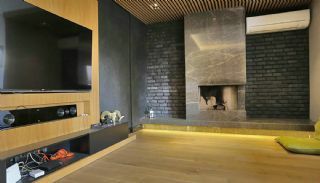 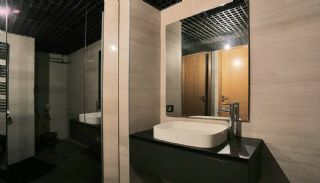 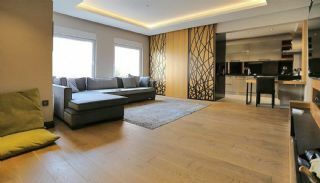 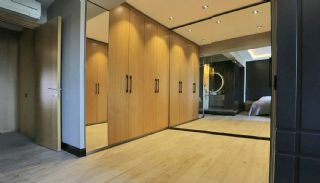 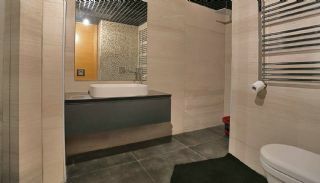 This flat is equipped with the first-class features including the kitchen appliances, 3 unit air conditioning, fireplace in the living room, automatic blinds, TV units, bedroom furniture, combi, shower cabin and internet connection. 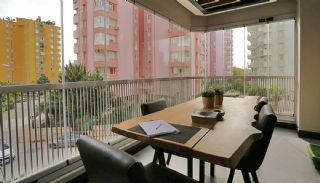 The apartment offering spacious living space has been converted from 3+1 to 2+1.